The Turn Easy Transfer Disc is a rotating pivot disk that makes transferring easy and safe. 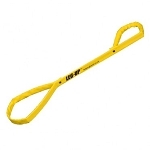 While helpful for most type of transfer, it is especially useful for transfers in close spaces when used as a standing pivot transfer aid. Rotating pivot disc works like a lazy susan turntable and makes transferring easier. 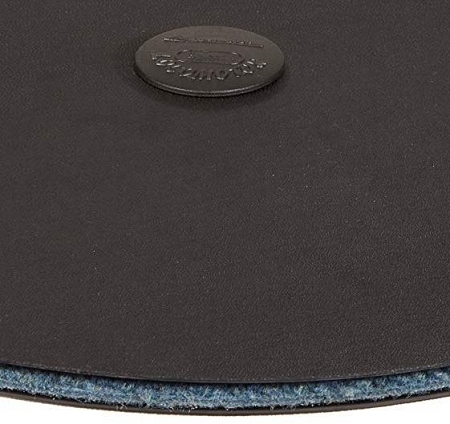 The Turn Easy Transfer Disc has a rubber disc on bottom that provides a non-slip surface, the top plastic disk slides against a fabric center. The non-friction carpet center works like ball bearings to provide a smooth, controlled motion that makes the user feel secure. 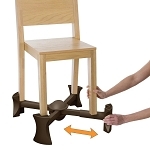 This transfer disc can also be used for sitting transfers and is ideal for getting in and out of a car seat. 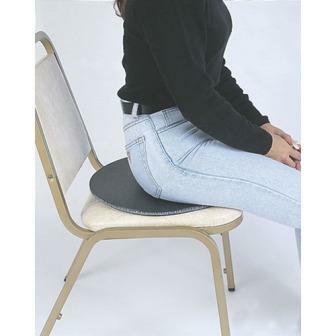 The flexible design allows the user to sit on the device and turn on a bed or chair. 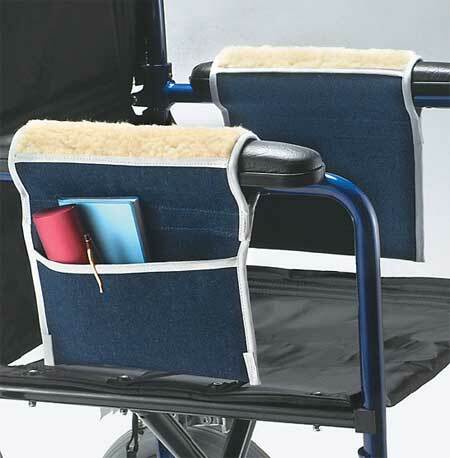 People with limited mobility will find this transfer aid portable and space saving. 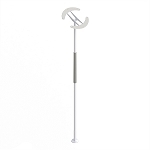 The Turn Easy Transfer disc measures 15 inches diameter, 2/5 inch thick, and has a 280 lb weight capacity. 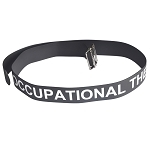 Measures: 15 inches diameter, 2/5 inch thick. Although my Mom can stand, she's unable to move her feet to help transfer her from bed to chair; from chair to toilet. The Disc seemed to be the answer. 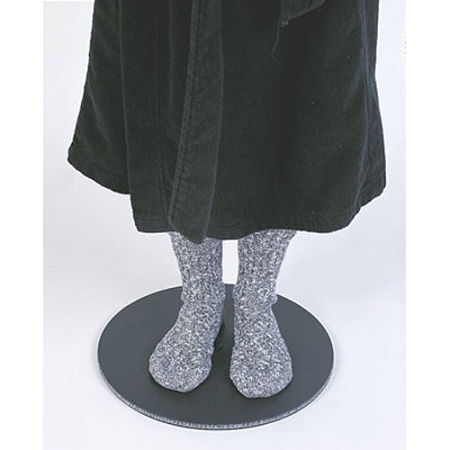 However, it won't turn at all on the carpet and slips out from under her feet on the bathroom flooring scaring her. We've tried using it several times, but just doesn't work for us. Very disappointed. I am very pleased with the product. My husband has Parkinson's,is able to stand from his wheelchair on to the disc allowing me to rotate him to sit in the vehicle or bed. He is 6'3" 230 lbs. so we have the 15". Works great. I have my mother stand on it while I turn her to go from wheel chair to bed. Turns smoothly. 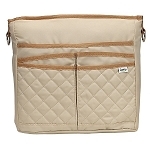 I am happy with this product. Q: Is it safe to transfer a large male into a car using this pivot? He pulls himself up using the door. Could it be used safely to swivel him so he could sit himself in the car seat? 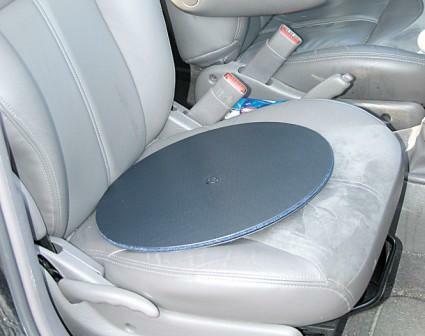 A: This transfer disc can also be used for sitting transfers and is ideal for getting in and out of a car seat. 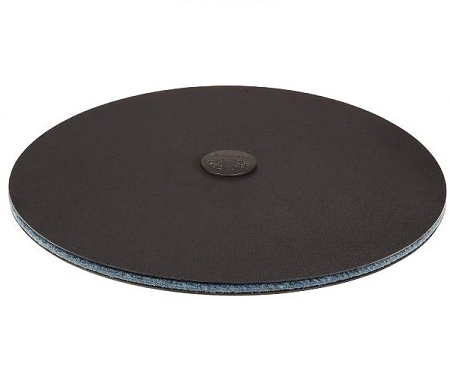 The Transfer disc measures 15 inches diameter, 2/5 inch thick, and has a 280 lb weight capacity.